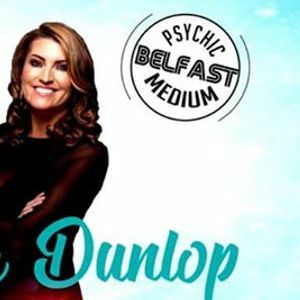 My February date sold out so I’ve put on another date for this fun, interactive one day workshop for budding enthusiasts exploring Psychic and Mediumship awareness. Angela will provide exercises to open your mind to the possibility of giving a reading to another person. Will be exploring Meditation, the Aura and card readings Booking essential it’s £45 times 10-4pm. Call 02890234666 to book or message my page. Taking place at House of Healing, 13 Winetavern Street, Belfast on Saturday 16 March. Payment is upfront for all courses. Can be paid via PayPal or brought into the shop.